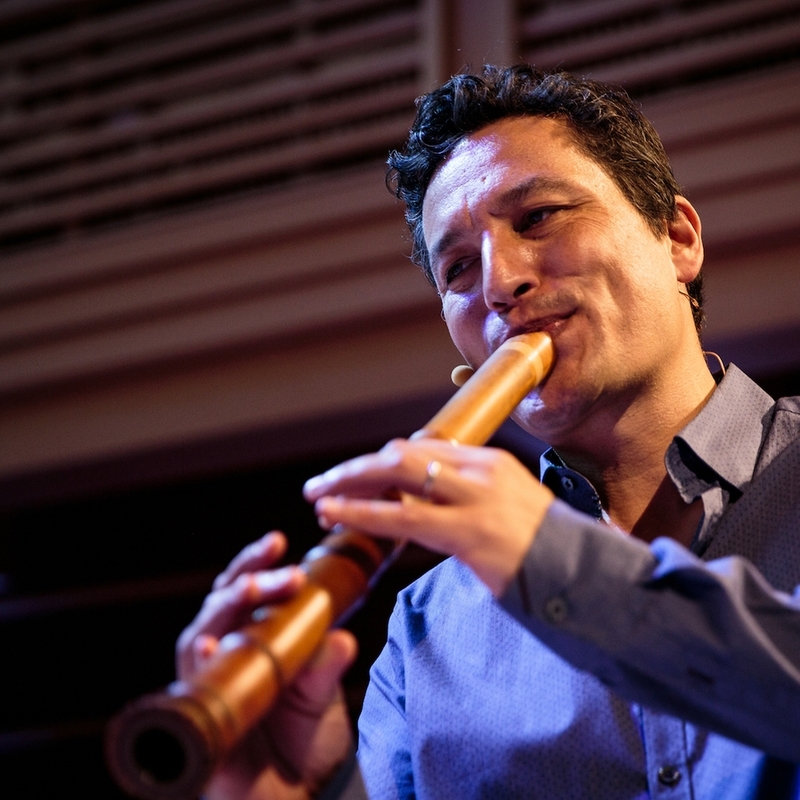 Japanese-Danish performer and composer Kojiro Umezaki, originally from Tokyo, is renowned as a virtuoso of the shakuhachi, but his work also encompasses traditional and technology-based music mediated by various forms of electronics. His recent commissioned works and producer credits include those for Brooklyn Rider, Joseph Gramley, Huun Huur Tu, and Silkroad. Umezaki is currently associate professor of music at the University of California, Irvine, where he is a core faculty member of the Integrated Composition, Improvisation, and Technology (ICIT) group.